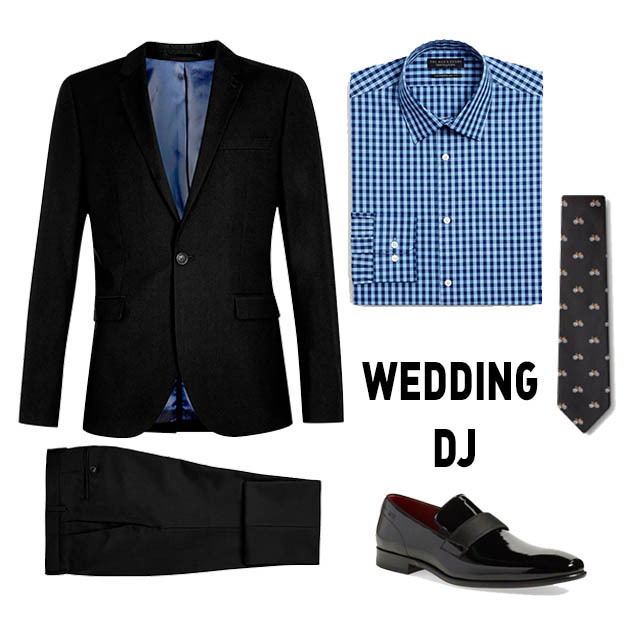 There’s no denying that a “DJ uniform” exists. 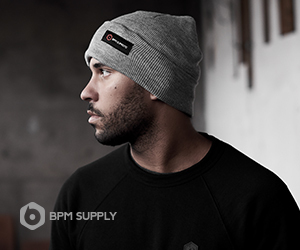 We decided to take a look at five typical outfits that DJs wear behind the booth. 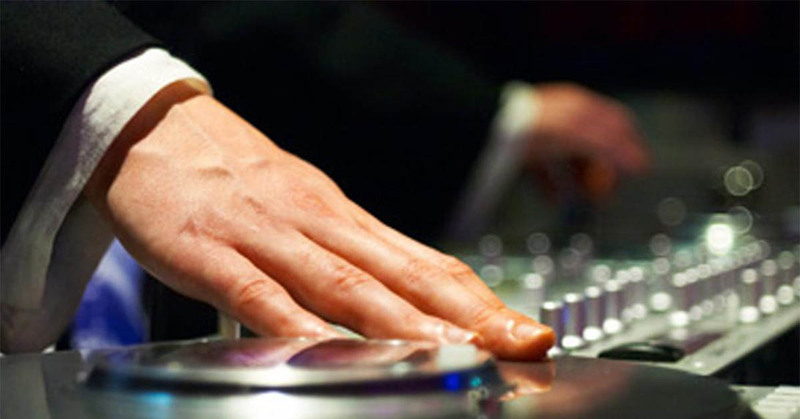 Whether you play music in the club, on the radio, or in your bedroom, each type of DJ seems to have a favorite look. Do any of these describe you? 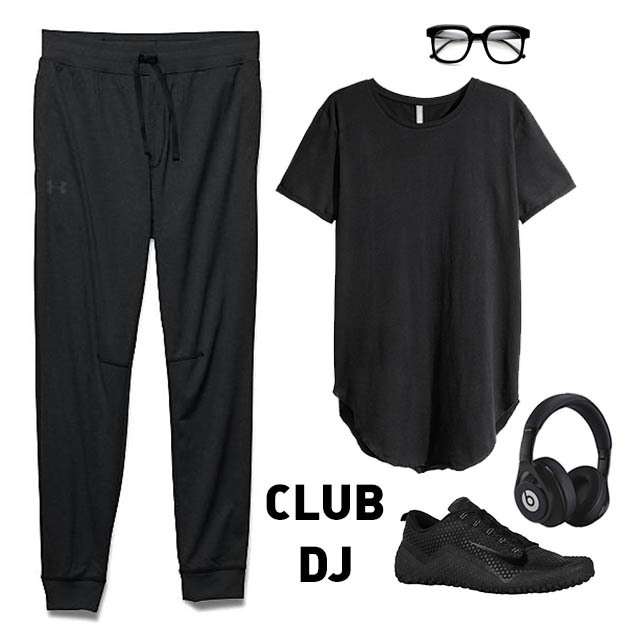 Under Armour Men’s Sportstyle Jogger Pant $54.99, Retro Fashion Bold Thick Geek Square Horn Rimmed Glasses $9.99 at jet.com, H&M Men’s Long T-Shirt $17.99, Beats Executive Over the Ear Headphone in Black $299.95, Nike Free Trainer 1.0 Bionic $149.99. 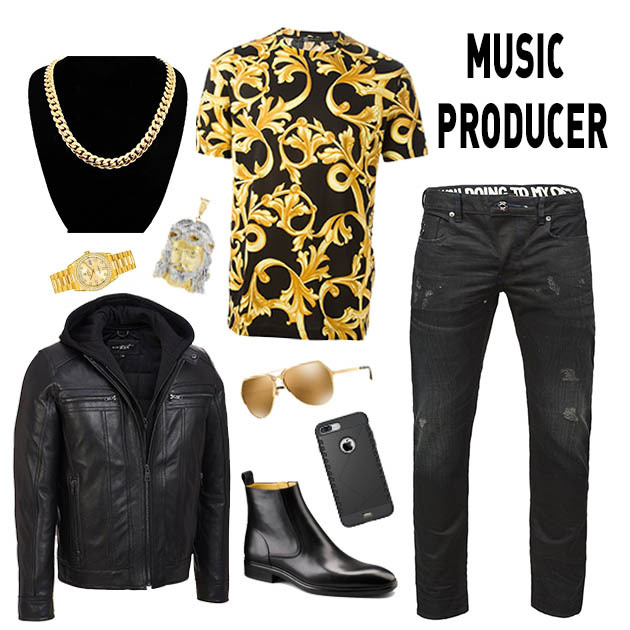 Avianne Jewelers 10K Yellow Gold Men’s Miami Cuban Chain $4,205, Frost NYC Big Jesus Piece $2,615, Rolex Day-Date Champagne Dial 18K Yellow Gold President Automatic Men’s Watch $44,250, Wilsons Leather Black Rivet Leather Cycle Jacket w/ Hooded Storm Collar $315, Versace Baroque Men’s T-Shirt $500, Dolce & Gabanna Sunglasses DG2151 $580, iPhone 7 $649, Bally Dress Leather Ankle Boots $550, G-Star Occotis 3301 Slim Jeans $240. 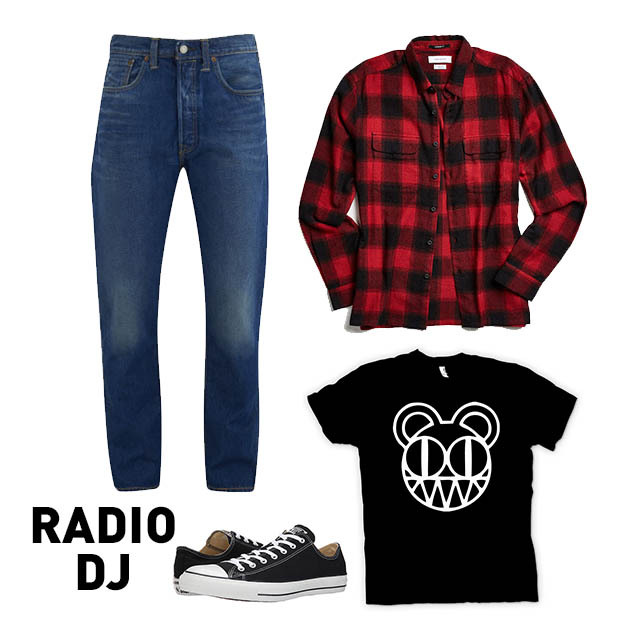 Levi’s Men’s 501 Customized and Tapered Jeans $115.60, UO Buffalo Shadow Plaid Flannel Button-Down Shirt $49, Radiohead Radio on Head Men’s T-Shirt $12.95 at fruugo.com, Converse Chuck Taylor All Star Core Ox $50. 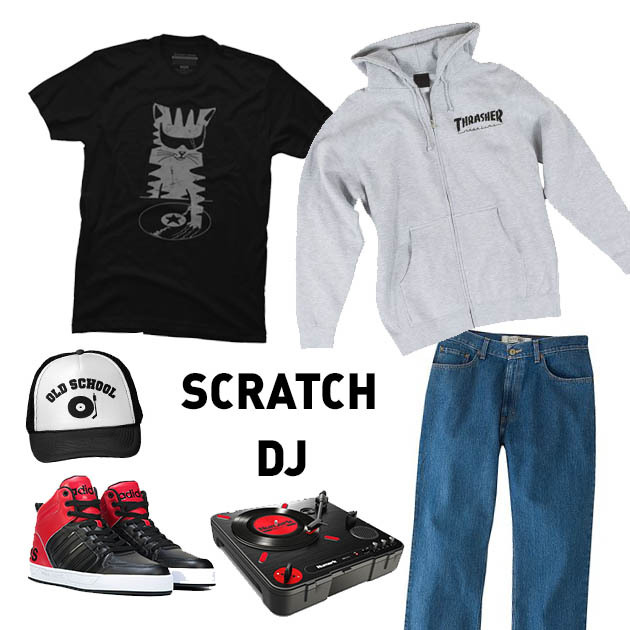 DesignByHumans DJ Scratch (The Remix) Men’s T-Shirt by Gloopz $24, Zazzle Old School DJ Record Player Hat $18.95, Adidas Neo Raleigh 9TIS High Top Sneaker $79.99, Numark PT101 Scratch Portable Turntable with DJ Scratch Switch $99, Thrasher Magazine Logo Zip Hood in Gray $49.95, Kohl’s Men’s Urban Pipeline Relaxed-Fit Jeans $36. Topman Black Slim Fit Suit $250, Bloomingdales Gingham Dress Shirt $79, Bicycle Skinny Tie $25 at ties.com, Boss C-Huver Loafer $245. So, if you’re stumped on what to wear to that next DJ booking, this handy guide should help. Let us know what you think about each look. Are the stereotypes true? Leave us your comments below. 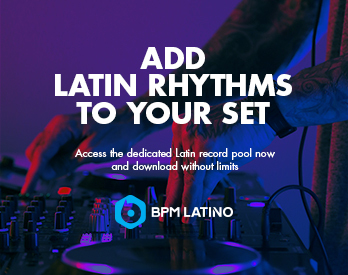 Learn more about membership to the world’s fastest growing record pool. 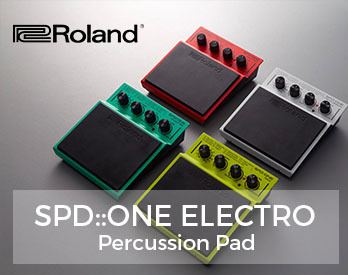 As a scratch dj…this is offensively accurate.